Morales de Toro is a small town, located only 5 kilometres east from Toro, Zamora; two to three hours north west of Madrid. Morales de Toro is known for its wine making activities, having been the site of wine production since Romans time and forming the heart of the Denominación de Origen (D.O.) of Toro. The vineyards located in this final part of river Duero in Spain are very old; a combination of the soil, aspect and climate giving the local grape Tinta de Toro, its unique character. The area is arid and hot in the summer, while the altitude is quite high, allowing for the production of powerful red wines. The structure and characteristics of these wines were the reasons why Christopher Columbus selected them for his trip to America. 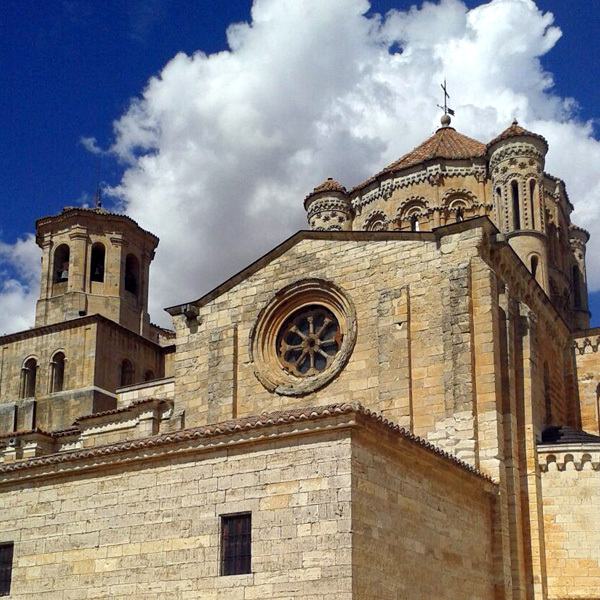 In Morales de Toro, wine is ever present in the town’s tradition and popular customs. At the end of the summer, the Harvest Party (Fiesta de la Vendimia) fills the Plaza Mayor and provides the opportunity to enjoy the first must or grape juice. Today, Morales de Toro has one of the best wine museums in Spain, devoted to wine culture. The old Coop; Virgen de las Viñas is now the site of the Pagos del Rey Wine Museum, a space for showcasing the history and excellence of wines from this land. A tour will take you through the culture of wine through stories, art, graphics and audiovisual materials to explain the important influence wine has had on the personality and history of the people in the appellation.